The society provides a multidisciplinary forum for engineers, scientists and clinicians who are interested in employing new technologies for physical, psychological, cognitive, and social rehabilitation applications. 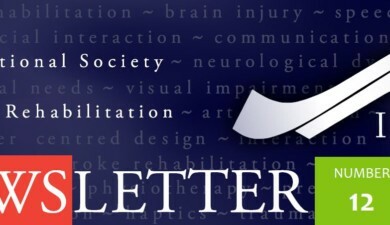 The purpose of the society is to encourage research in, education in, advocacy of, and improved collaboration between researchers, clinicians, industry and policy makers with regard to, virtual rehabilitation and tele-rehabilitation. Notice: We would like to inform our membership that the conference organized by WASET as ICVR 2018 is using our conference series name in a fraudulent manner, and is in no way sponsored by the International Society for Virtual Rehabilitation. WASET is considered a predatory conference organizer. and we advice against considering this venue. Promote discussion of key issues & encourage clarity in research paradigms.